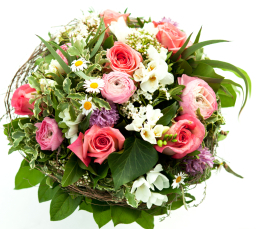 We provide flower delivery options all over London and around the UK using reliable courier services only so the flower gift can easily be tracked online. Our flower arrangements are transported in double wall cardboard boxes in order to keep them fresh and safe during their transportation. 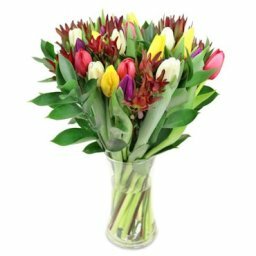 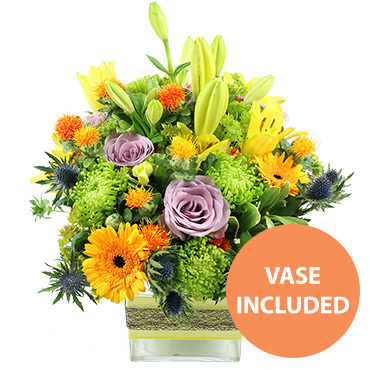 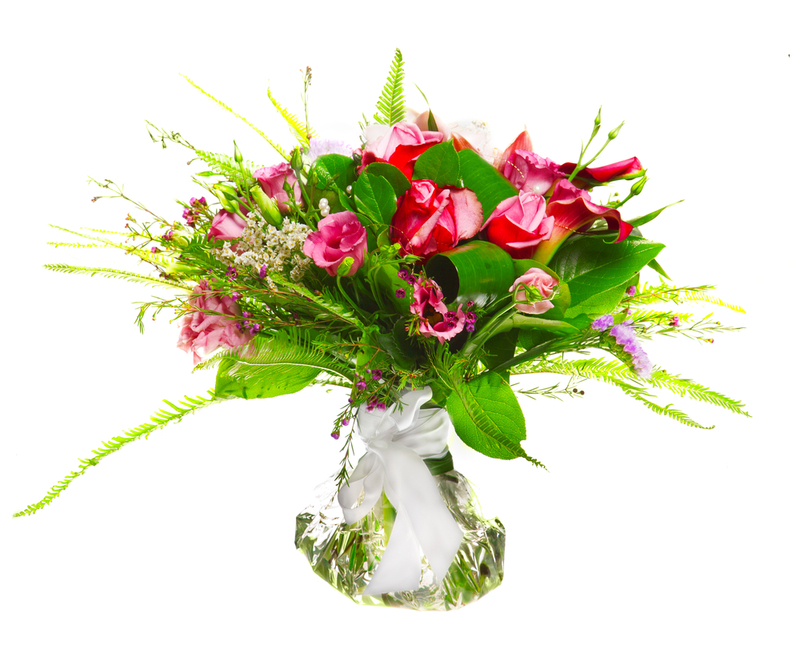 You will receive a confirmation email for your order and a notification when your flower bouquet is dispatched and delivered to the recipient, except you choose a discrete flower delivery. 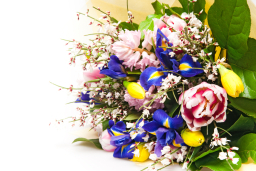 We also add a free greeting card to any of our orders so you don't have to pay extra. 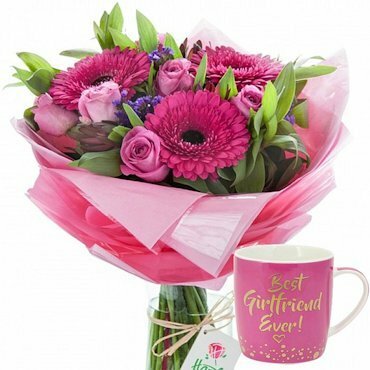 You can make your flower surprise complete by adding some small gifts like a balloon, vase, mug, teddy bear or chocolate. 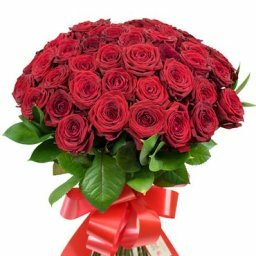 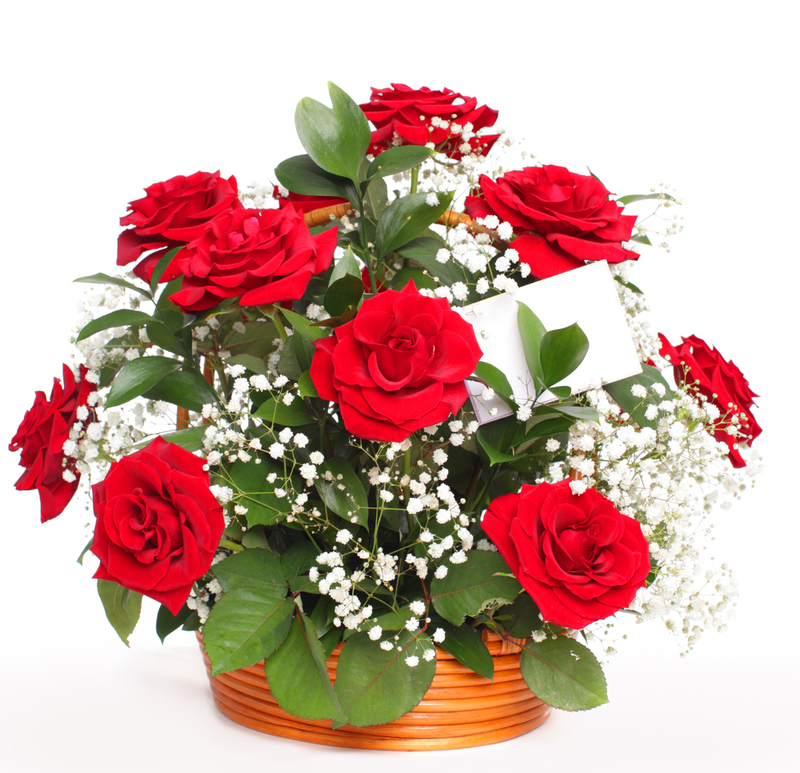 Flower Delivery is the most reliable services for ordering flowers online throughout whole London. Flower Delivery is the service you should use for a successful flower delivery service experience. Call our company and trust our dedicated flower experts to create the most beautiful floral display for you. We put emphasize on our customers' needs and strive to surpass their expectations every single time. So call us now and order your dream bouquet to some of our customer representatives. 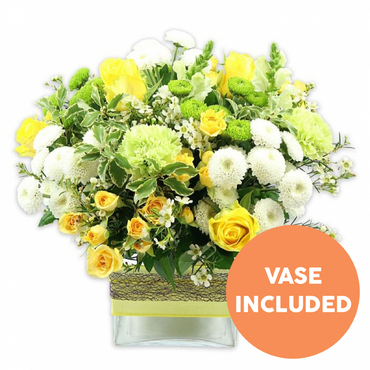 Bring smile on your most beloved faces and bring some extra joy to this very special occasion. 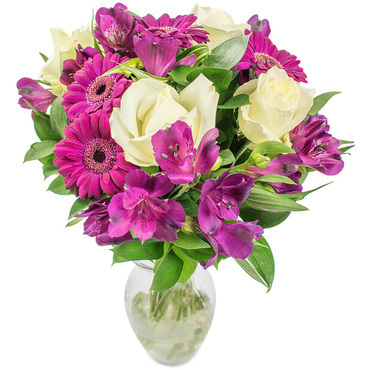 Contact us anytime on: 020 3900 2443!